With around 6000 attendees, the International Mining and Resources Conference (IMARC) held annually in Melbourne is a big event for the minerals sector. After winning one of the 2017 IMARC’s startup ‘pitch battles’, in 2018 Wattwatchers was invited to present in a panel session at the main conference. Thanks IMARC for having us. It was a memorable event. Impressive mining machines, autonomous vehicles, sustainable/ethical mining, mining in developing nations, digitisation trends, diversity – the conference covered a broad spectrum of the mining and resources sector. I was impressed that industry thought-leaders including Newcrest, Gold Corp, Rio and Barrick Gold are doing some really interesting things with technology. They are bringing together so much data across their organisations to connect traditionally siloed parts of their value chain to deliver on-demand for their product, manage complex inventory, and drive operational improvements. Blockchain, the distributed ledger technology, was discussed as a potential way to manage ‘providence of the source’! When commodity prices are down and there is less market demand for a commodity, mining operations often turn to reducing operational costs. This is where Internet of Things (IoT) energy management can step up. 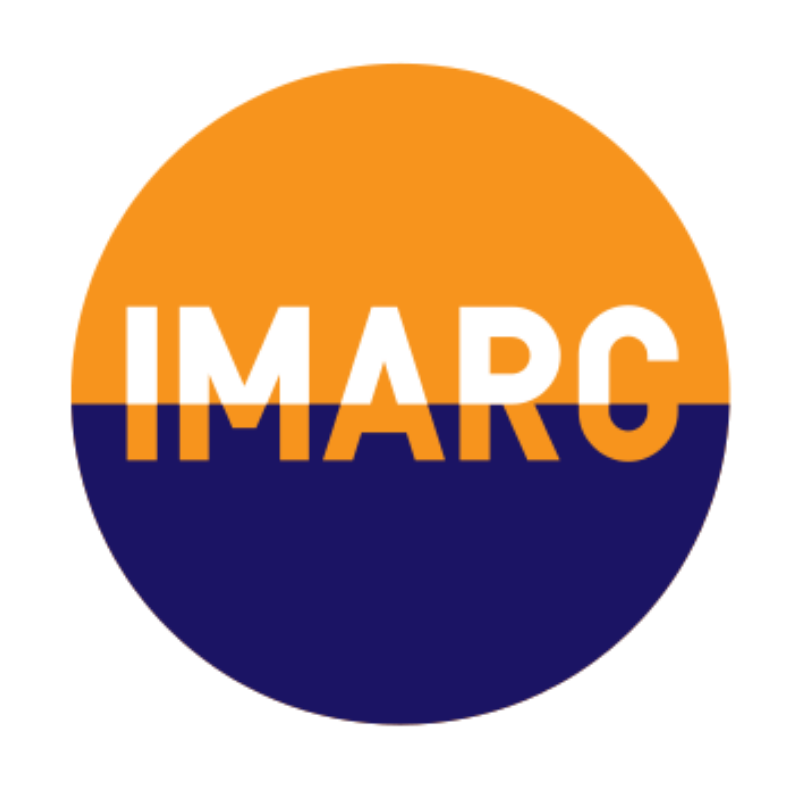 From what I saw and heard at IMARC, the leading-edge projects are connecting market commodity data, inventory management systems, ERP, production systems, risk management and more to uncover better ways to run the businesses. These projects can deliver huge value, but scale and complexity of the scale can be intimidating to companies looking to utilise new technologies to improve their business. Through speaking with mine operators, consultants and tech companies at the conference the sentiment was clear – while the leading-edge projects represent only a small proportion of the industry, combining data from new sensors with data from other existing systems including SCADA systems can unlock a lot of business value and insight. That’s where the Wattwatchers message that I delivered was different. You can start focused-and-fast using electricity data to create a step change energy and asset management. IoT technology is fast to deploy – Wattwatchers and partners can deploy in weeks – in an industry that more typically would take many months to implement over-priced electricity monitoring in traditional SCADA systems. This means they cop the opportunity cost of moving slowly, and then never extract the full value. I touched on four ways Energy IoT technology can support the mining industry. When it comes to asset management, for example, controlling electricity costs is one thing, but mines spend big money on engineering services to keep assets running, and equipment downtime can have huge dollars in lost production tied to it. Electricity tells you how much work a piece if equipment has done, how many hours its operated for and how many times it has started and stopped. This data is invaluable to predict when maintenance is required, inform useful remanning life of the equipment and even predict failure so that the opportunity costs of unplanned downtime can be avoided … but you can start simple with getting a lot of value from electricity data only, and grow into more sophisticated areas where energy data is presented in broader operational context. The slide below also highlight how electricity ‘signatures’ help to pinpoint and manage operational costs and show asset performance.